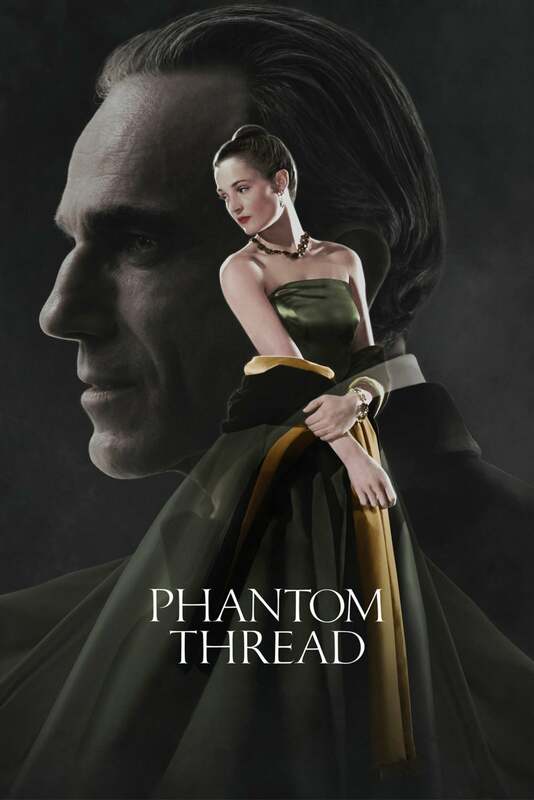 Brief Synopsis: "In the glamour of 1950s post-war London, renowned dressmaker Reynolds Woodcock and his sister Cyril are at the center of British fashion, dressing royalty, movie stars, heiresses, socialites, debutants and dames with the distinct style of The House of Woodcock. Women come and go through Woodcock’s life, providing the confirmed bachelor with inspiration and companionship, until he comes across a young, strong-willed woman, Alma, who soon becomes a fixture in his life as his muse and lover. Once controlled and planned, he finds his carefully tailored life disrupted by love." Minnesota Man 90 - Excellent construction, masterful execution.